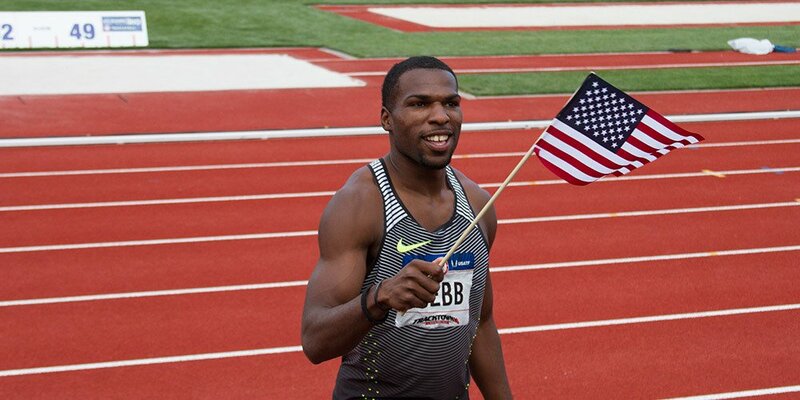 As the USA Track & Field Olympic trials get underway in Eugene, we caught up with sprinter Ameer Webb on his season so far and hopes going into the event. Webb has been in impressive form this year, winning the Rome Diamond League 200m race and setting a new PR of 9.94 in the 100m on the same night. Ameer will compete in the 200m at Olympic Trials, the first round taking place on Thursday July 7.